After months of rumors, European media group Vivendi has made a £2.3 billion offer to acquire a 60% in French advertising group Havas. Vivendi offered £2.3 billion or £9.25 a share, for Groupe Bollore’s 60% stake in Havas, Vivendi said in a statement as it reported first-quarter earnings. 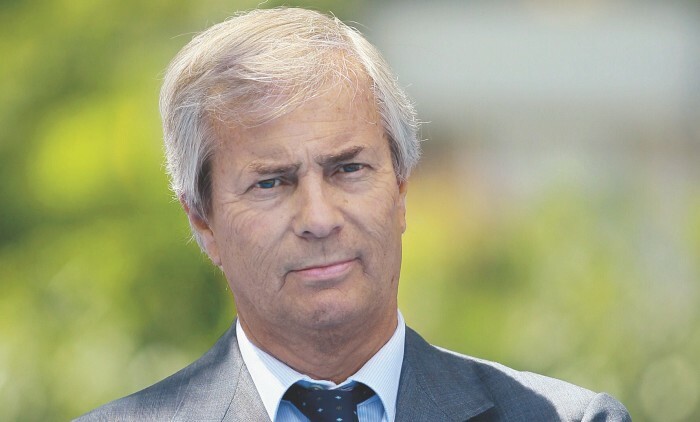 Speculation regarding the acquisition reached something of a fever pitch in January, when Yannick Bolloré, son of Vincent Bolloré (pictured), chairman and biggest shareholder of Vivendi, stepped up to lead Havas as the absence of departed CEO Andrew Benett. The combination will unite Vivendi’s media empire spanning television and music with Havas’s marketing and advertising assets. Vivendi says that after having consolidated its foundations, it is now entering a new development phase and this transaction will give the group a new dimension to “compete against powerful global players”. The combination raises the potential for conflicts of interest, given that Havas buys advertising at media outlets on behalf of advertisers, and Vivendi owns some of those outlets, Bloomberg quoted some analysts. “We don’t see any conflict of interest, not in Italy and not in any other territories,” de Puyfontaine said on the call. More here on the duties. ..